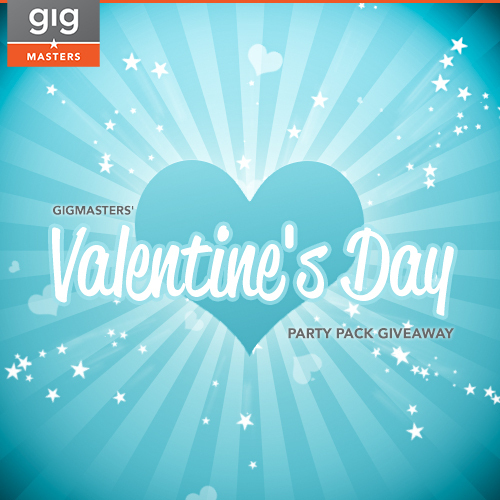 Win Our Valentine's Day Party Pack! For all of you looking to celebrate this Valentine's Day with your loved ones, we've got just the party pack for you! 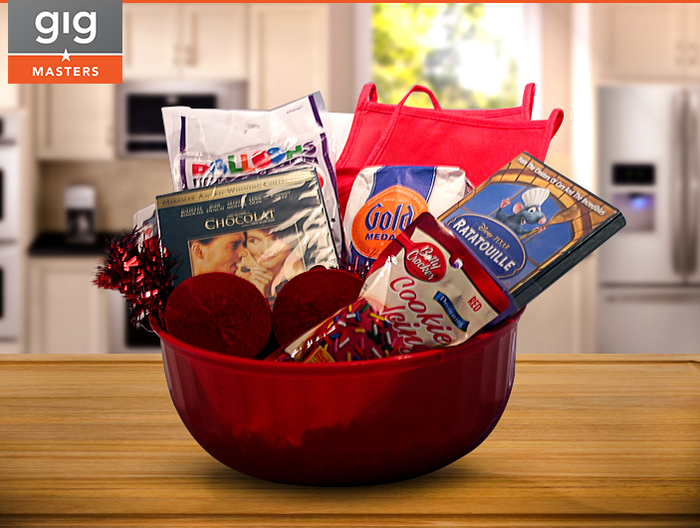 Complete with all the ingredients you'll need for a day of kitchen fun, our gift basket couldn't be easier to win. All you have to do is Like us on Facebook. Click here to enter! Contest is open to residents of the United States and Canada, 18 years of age or older. The contest will run from February 3-February 12. The winner will be announced on February 12.